Midori Solo Tent – Eureka Tents. This year it was time to upgrade my solo tent. Shopped around for a bit and then kinda put it on the back burner. 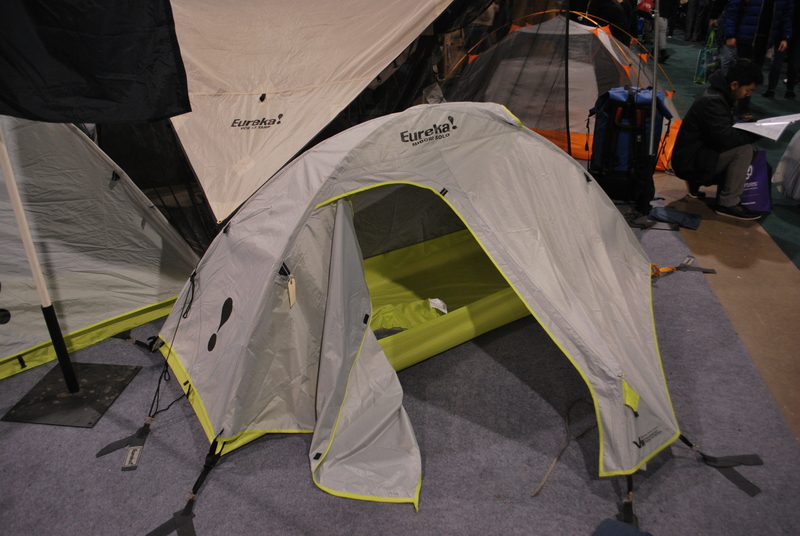 A few months back I found myself browsing tents again at the Outdoor Adventure Show. A particular tent caught my eye and within a few days it was ordered shipped and sitting nicely on my camping shelf. Now at this point we were still deep in winter, no melt in sight. So there it sat on the shelf taunting me for weeks. 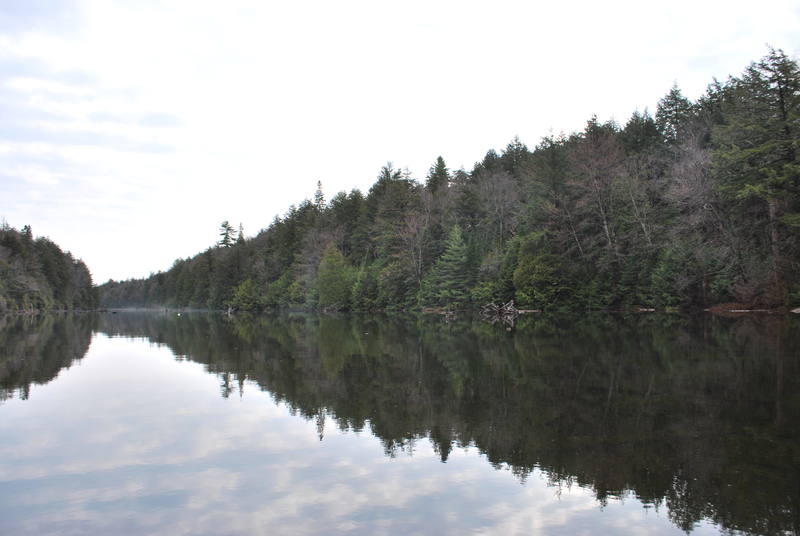 The snow and ice are all but a faint memory and camping season is in full swing. I thought it would be a great time to introduce you to this new tent. The Midori Solo is a intermediate light weight aluminium tent. 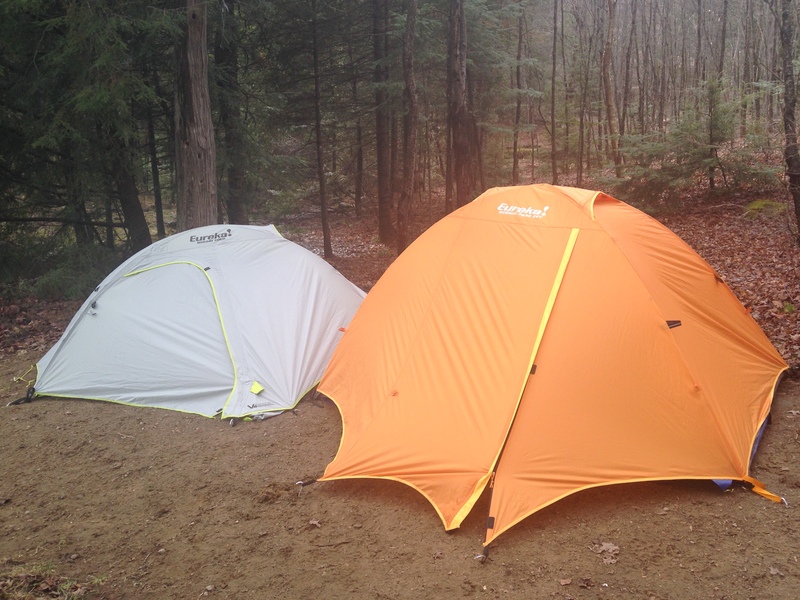 The Midori Solo by Eureka Tents is a three season full fly tent. The Midori is an intermediate backpacking tent for those people who are looking for a quality aluminium tent for a great price. We purchased ours from Tent City Outfitters (who were amazing to deal with BTW) for $119.99 plus tax. 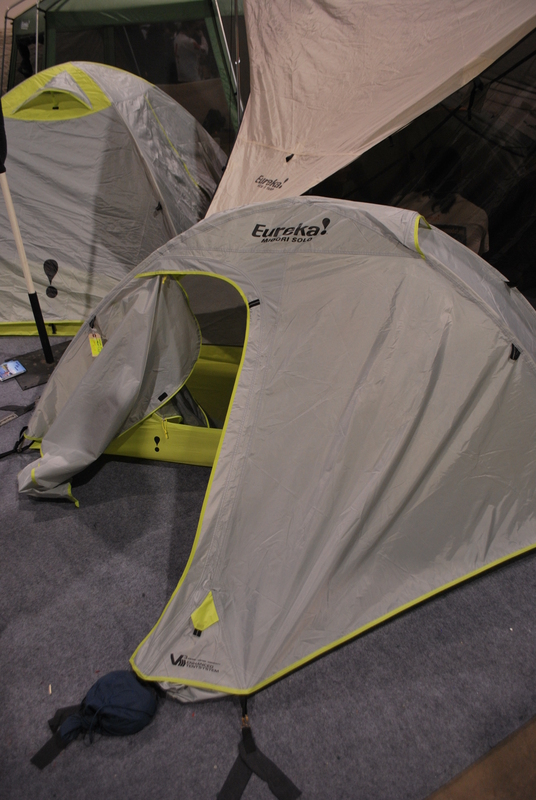 Eureka has been pushing its V3 system on all the new tents which focus on ventilation, volume and end user versatility. The V3 system focuses on ventilation, volume and versatility. Setup is super easy. Ground sheet down (ground sheet sold separately) peg out the four corners. Two light weight aluminum poles crisscross to give you your structure, secure inner tent to poles. Fly has color coded snaps so you’ll never put the fly on backwards again. Peg out the rest and voila you’re done. Takes a couple minutes at most. Once of my favorite aspects of The Midori is the vestibule. Its huge! At 13.5 square feet you have a ton of room in there. 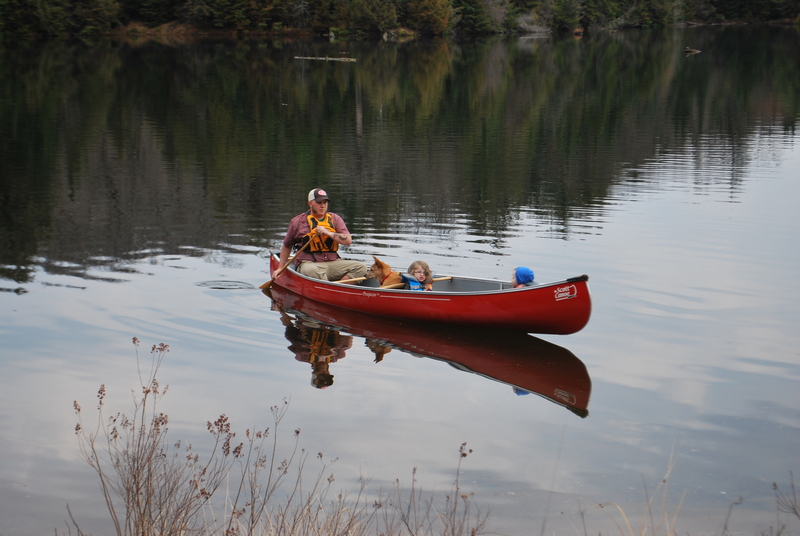 Gear,boots, even my dog Whiskey fits in there no problem. Why does this matter? It keeps anything under the vestibule dry. 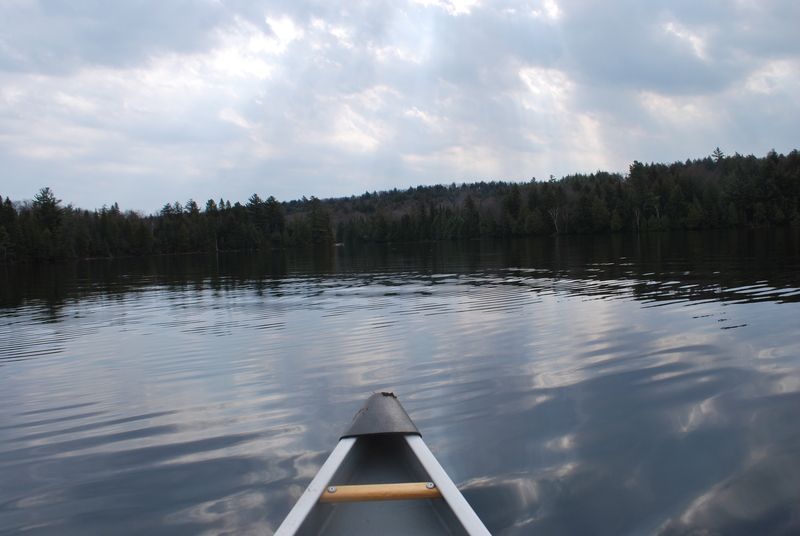 Dry boots,packs,chairs, are a definite bonus on any back country trip. It has a huge door as well which makes getting in and out a breeze. Large vestibule for storing gear or hiding out from the rain. 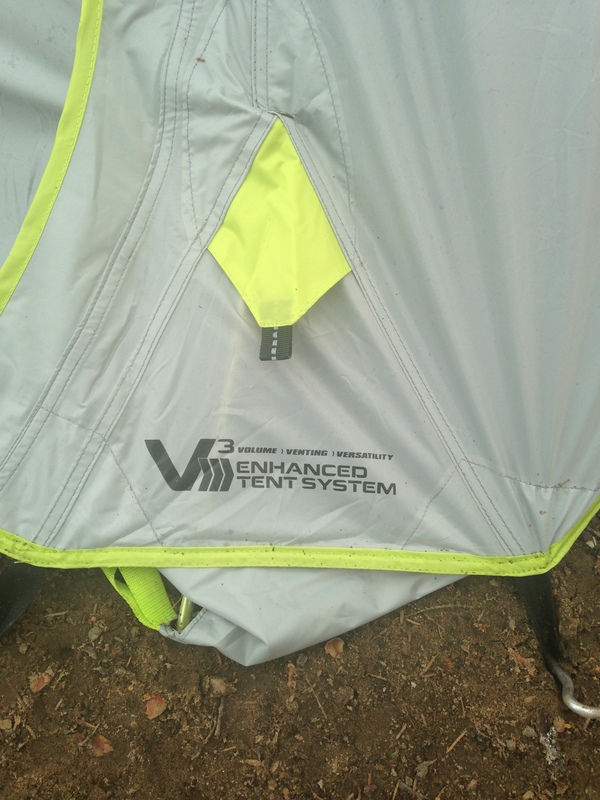 The tent has a vent system on the vestibule as well as the roof which allows for great air circulation. Even with this I found it held its heat fine. Plenty of room in there as well, lying down on my back I can spread my legs and arms out and don’t feel restrained at all. The tent , even though only out for a few trips, has been put through the ringer. Our last trip we experienced over 16 hours of straight downpour. Mixed in with extremely high winds and crazy thunderstorms.—Side note, is there a better noise in the world to fall asleep to than rain hitting the top of a tent?— The tent stayed extremely dry. I was a little leery as I watched my new tent get pummeled by the weather, but it held fast and kept myself and my dog dry all through the night and into the next day. If I had one complaint about the tent it would be the height. It’s a a little hard for me to get dressed in the morning in it. but really this is just me looking for something to find wrong about it. More fabric would mean more weight and a larger bag. It’s small and compact and fits in the bottom of my portage pack. So really I shouldn’t complain. Whiskey approves of the vestibule. Kept him dry all night. Would we recommend this tent to anyone else? 100% . 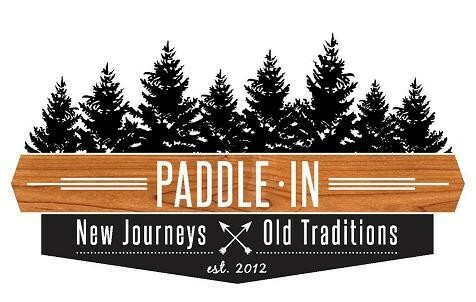 The price point,quality,weight and size make it a great addition to any back country trip. 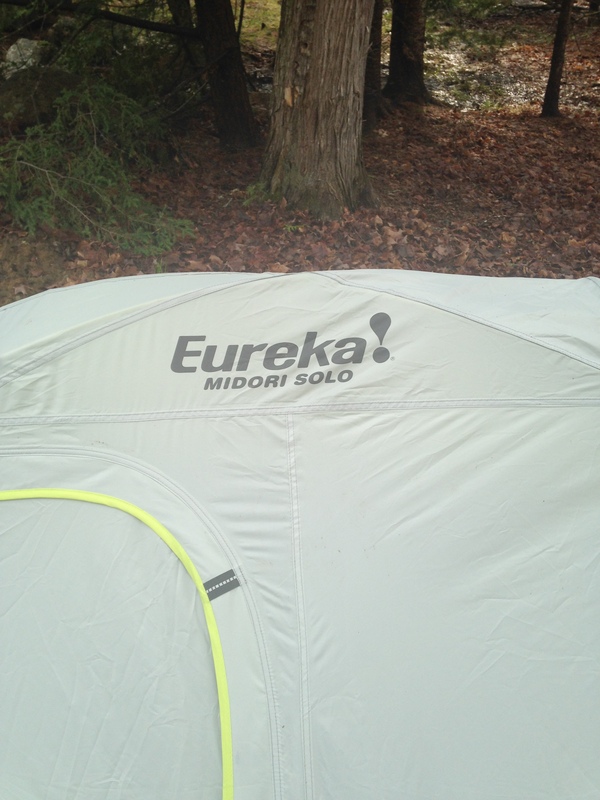 The Midori Solo by Eureka Tents has so far been a stellar pick up. Specs on the tent can be found here . Thanks for taking the time to read through this. Hope it has been of some help to those looking for a new solo tent. how often have you used the tent this year ? i was thinking about picking one up. Appreciate your feedback. 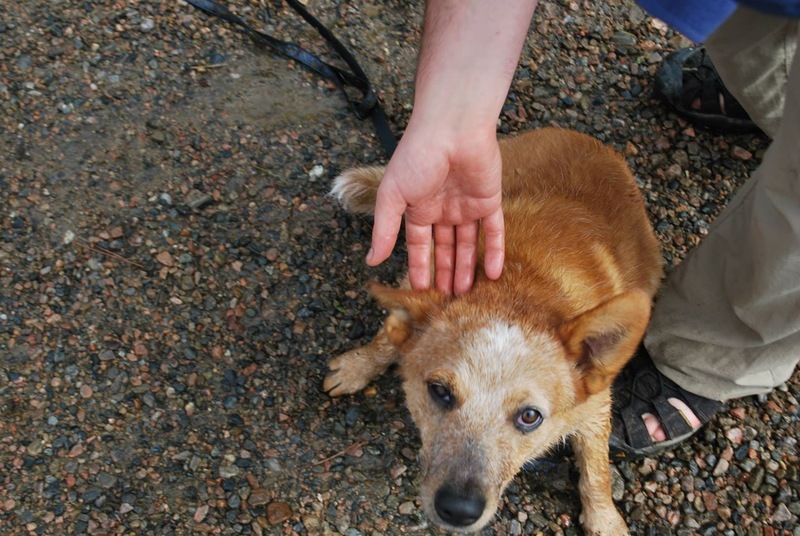 38 days in the bush so far . Still loving the tent.